Vary your workouts and improve muscle recruitment with the Body-Solid OMG86 Olympic Multi-Grip Bar. The OMG86 Olympic Multi-Grip Bar will enhance bench press, curls, skull crushers, rows and more while targeting your chest, triceps, back, shoulders and biceps like never before. 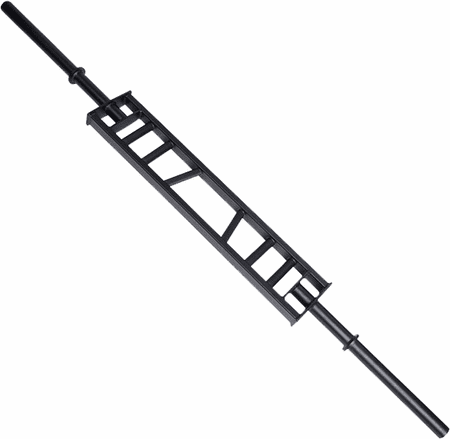 Also called a Swiss Bar or the Football Bar, Body-Solid�s OMG86 Olympic Multi-Grip Bar features three separate neutral grips allowing you to work muscle groups from unique and different angles. These differing angles helping reduce shoulder strain by creating more natural lifting planes while at the same time enhancing muscle interaction and recruitment. 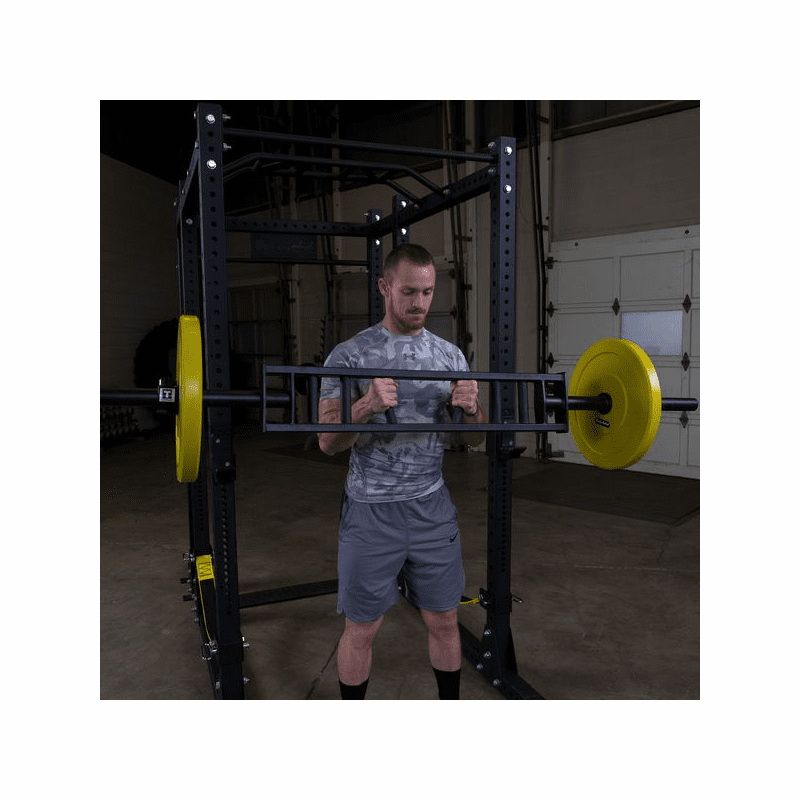 The Body-Solid OMG86 Olympic Multi-Grip Bar features knurled handles for secure lifting and a black powder coat finish that fits aesthetically into any workout facility. 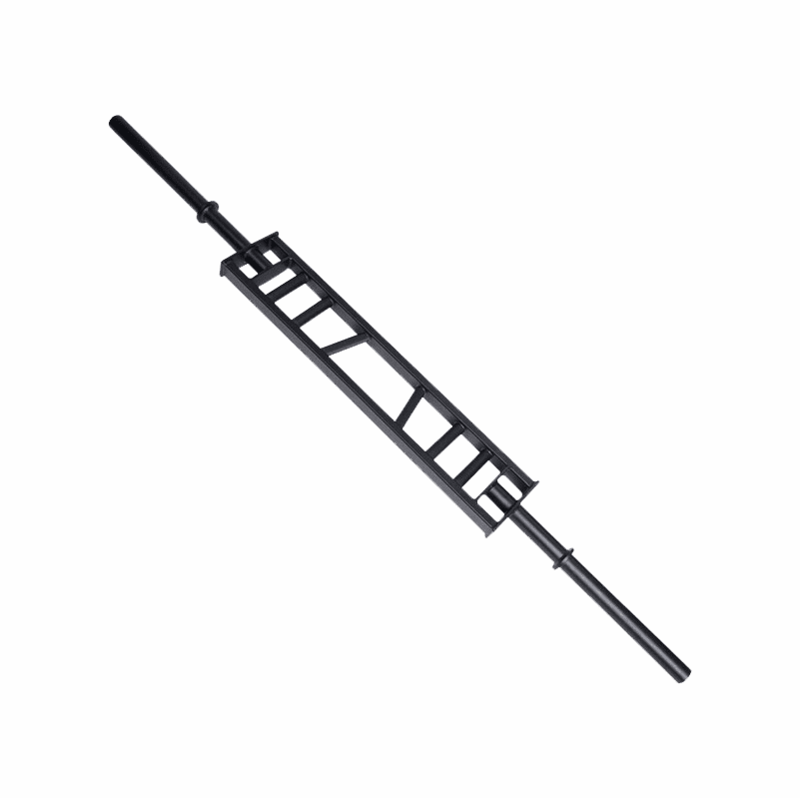 The OMG86 Olympic Multi-Grip Bar is compatible with most power racks and olympic plates with 16.5� in loadable sleeve length.